Aimed at advanced amateur photographers, the Canon EOS 77D comes with features allowing creativity to flourish. 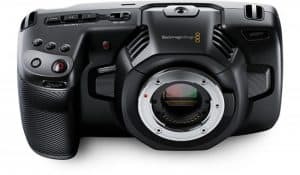 The 45-point all cross –type AF system and Dual Pixel CMOS AF with phase-detection allow you to capture action as it happens. With customizable controls, you can take photos just as you envisioned it. Producing vibrant images with fine details is made easier thanks to a 24.2MP CMOS (APS-C) sensor. Settings can be easily changed with a top-mounted LCD screen and Quick Control dial. Photos and videos can also be shared in an instant using built-on WiFI, NFC, and Bluetooth technology. 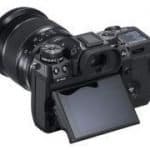 Focusing on subjects, especially fast-moving ones like a running athlete or a rambunctious pet, is made easier with the 77D’s 45-point all cross-type autofocus system. 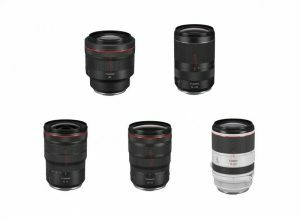 However, the number of AF points varies on the kind of lens that you will be using. 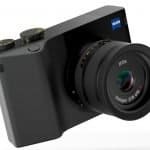 Autofocus on the 77D is also made quicker thanks to a Dual Pixel CMOS AF, which is available for both photos and videos when using Live View. 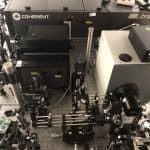 Phase-detection is also supported which analyzes the phase of light colors in order to determine the distance of a subject. With this technology, focus is locked on a subject even when in motion thereby ensuring an image that is sharp. The 24.2MP (APS-C) sensor is highly sensitive thus enabling you to capture photos and videos that are not only clear but also detailed. In short, it captures the world around you as you see it. The 77D is powered by a DIGIC 7 Image Processor which allows it to perform well even in low-light situations. With this processor, images taken with ISO settings feature more details than grain. With built-in WiFi, you can easily share images and videos you’ve taken on various social media sites. Data exchange with a WiFi-compatible Canon camera is also supported as is file transfer using the Camera Connect App. The Vari-angle Touch Screen 3.0-inch Clear View LCD II monitor allows shooting videos and photos at different angles whether handheld or with a tripod. You can tap on the screen to focus on a particular area when in Live View. Changing images and zooming can also be done with two-finger touch gestures. A RGB+IR metering sensor ensures accurate exposure while Color Detection AF detects skin tones for more precise AF – all of these useful when shooting portraits. The flicker detection system of the EOD 77D alerts you through the viewfinder while the Anti-Flicker Shooting function makes up for flickering light sources. Camera shake is unavoidable, particularly when recording scenes while riding a car traveling on a bumpy road. 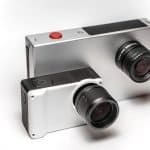 Thankfully, blur is minimized – even when recording videos in Full FD – thanks to Movie Electronic IS. 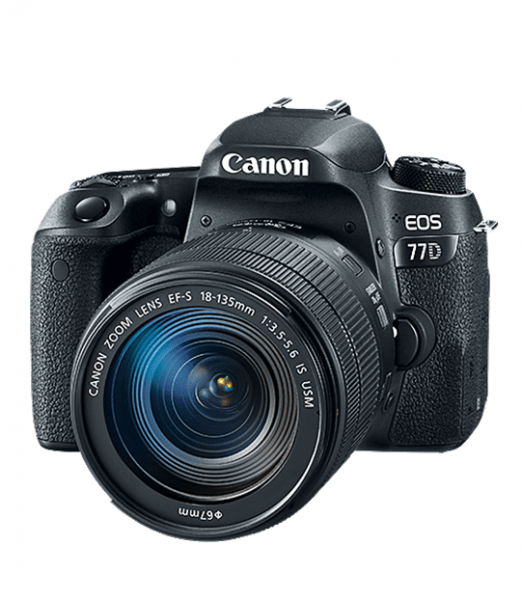 Canon EOS 77D features an HDR Movie Mode which takes images that are exposed and underexposed then blends them to produce a video with more details. 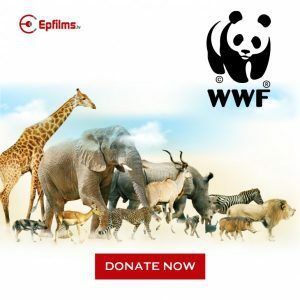 The camera also features a Time-Lapse Movie mode which condenses a long period of recording into one rapidly-moving video. The need for continuous shooting is high, especially when capturing a fast-moving subject. With the EOS 77D, you can take up to 6.0 frames per second with the focused locked on the subject to ensure that the moment you want is captured. 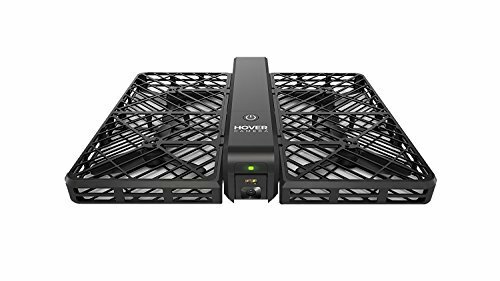 It is packed with features for better creative control. 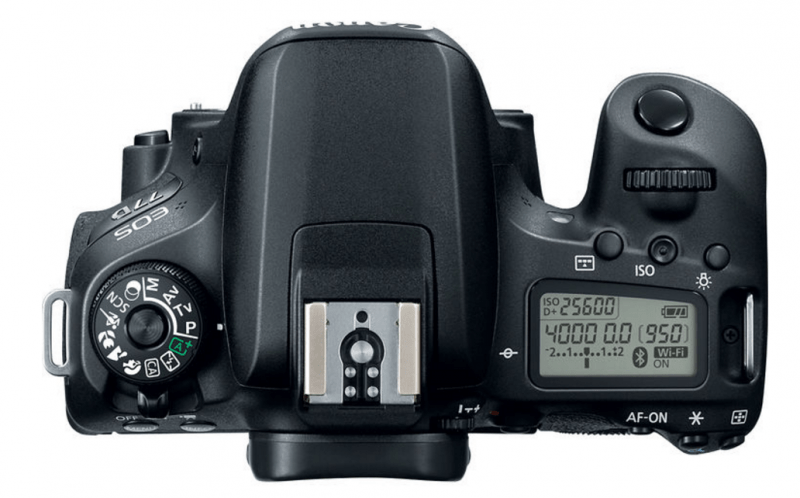 The number of points on the camera’s AF system helps in capturing fast-moving subjects. Autofocus is also fairly quick and stays locked on subject even when it’s moving. 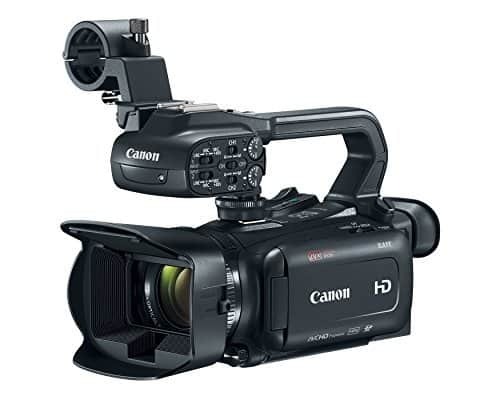 It is a budget-friendly version of the Canon 80D. The Canon 77D sits in between the Canon 80D and the Canon Rebl T7i. All three models share similar features with the more expensive model featuring something more. For instance, the 80D is weathersealed while the 77D isn’t. 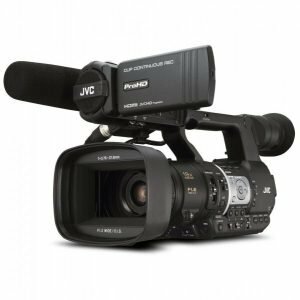 The 77D has digital 5-way image stabilization while the 80D doesn’t have such a feature. The number of AF points varies depending on the lens used. 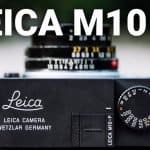 Although marketed as a camera with a 45-point all cross-type AF system, the number of points appearing on the viewfinder depends on the kind of lens that will be used. It is, more or less, similar to the Canon Rebel T7i. 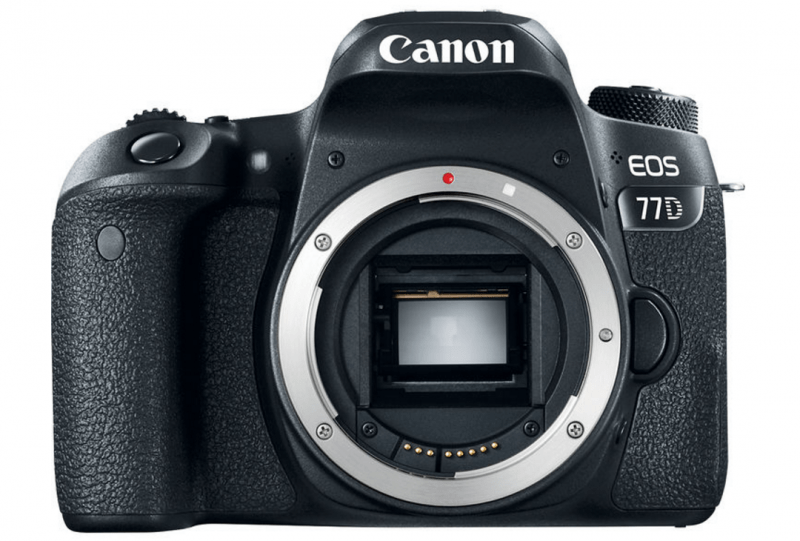 The 77D shares a lot of features with the T7i, which is an entry-level camera. The T7i, also known as Canon 800D, is also a stripped down version of the Canon 80D. There are just a few features that separate the Canon 77D from the Canon 80D and the Canon Rebel T7i. However, the 77D wins in terms of getting premium features for less the cost.